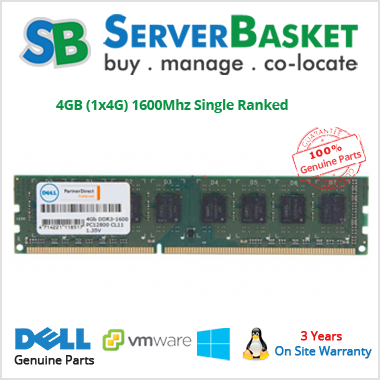 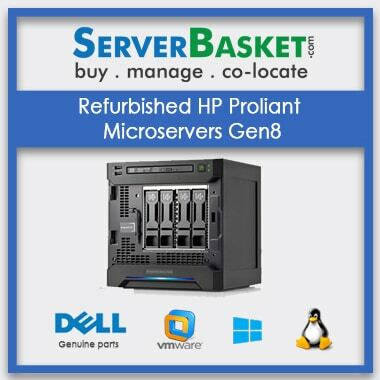 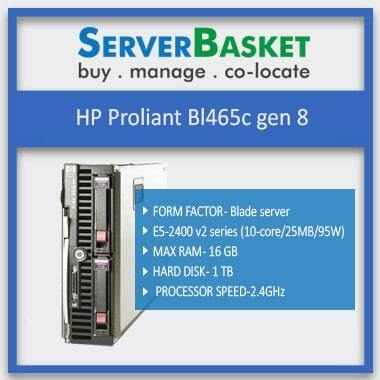 Buy Online HP, Dell, IBM Servers At Low Price Vizag ! 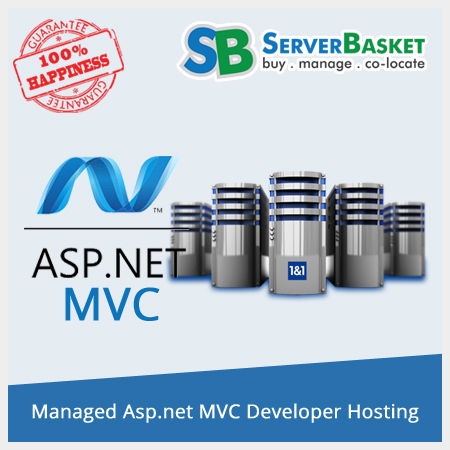 Are you starting your latest project in Visakhapatnam/ Vizag ? 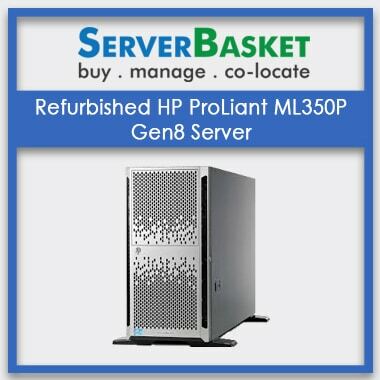 then buy the Latest Updated Model servers which are the best solution for software parks, MNC’s, schools, Colleges, Universities or Start-Up companies which are available at a low price online. 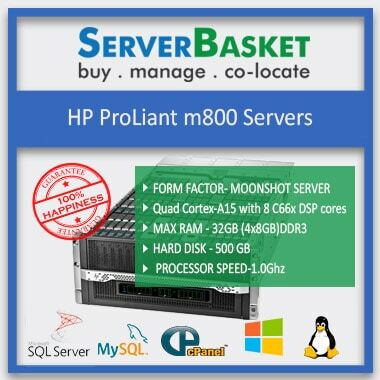 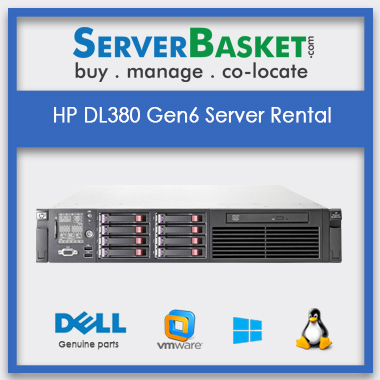 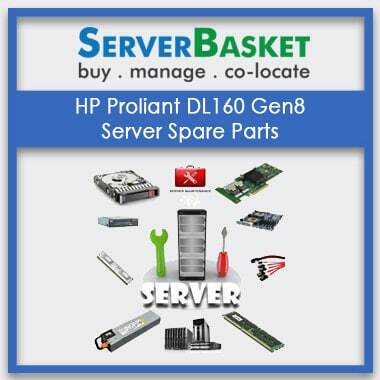 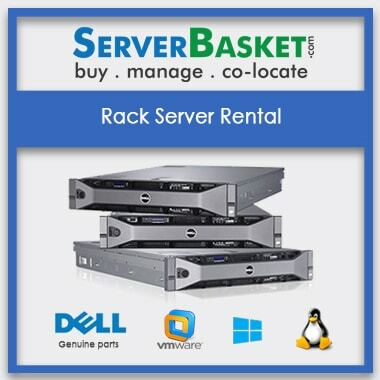 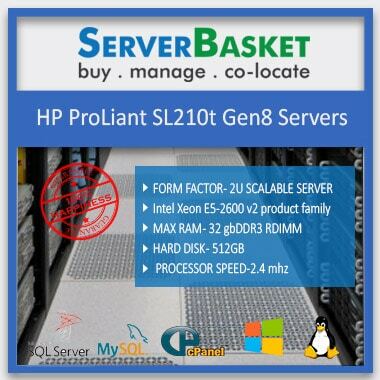 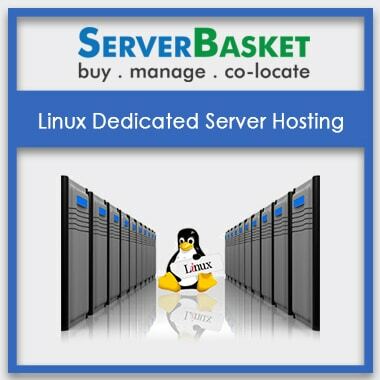 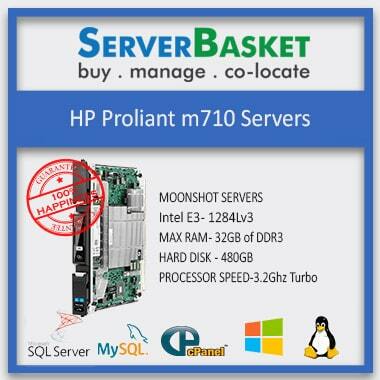 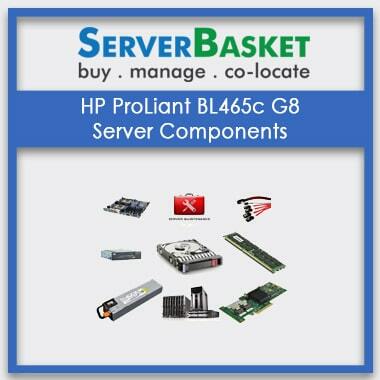 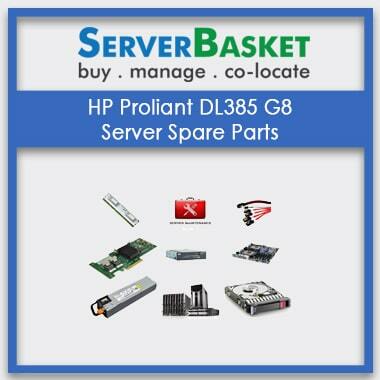 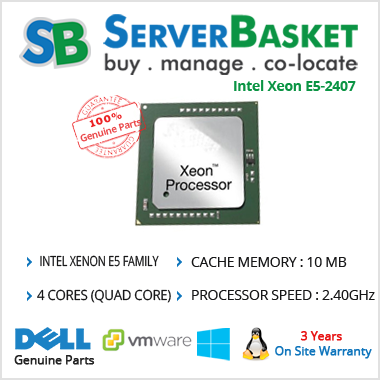 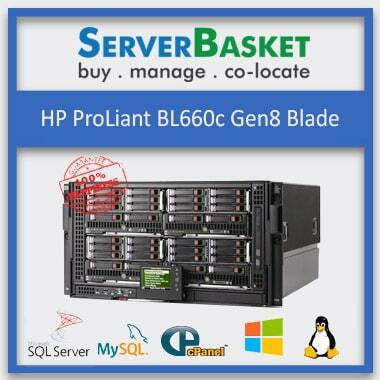 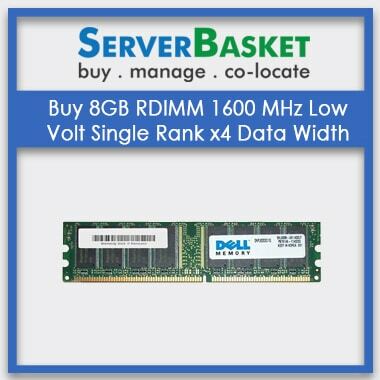 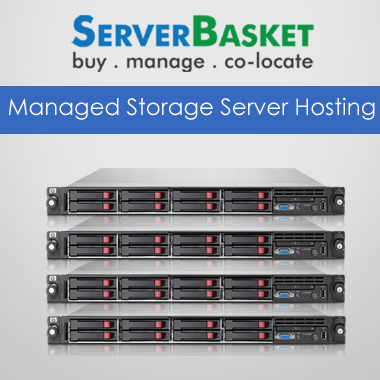 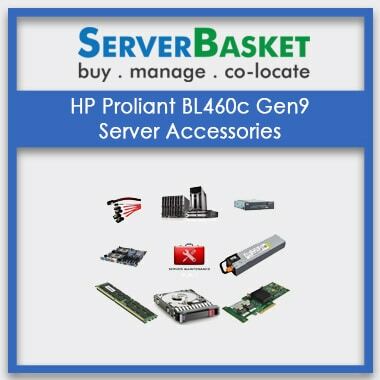 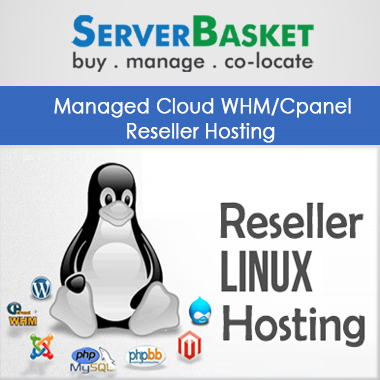 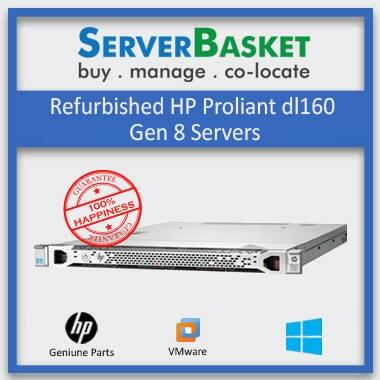 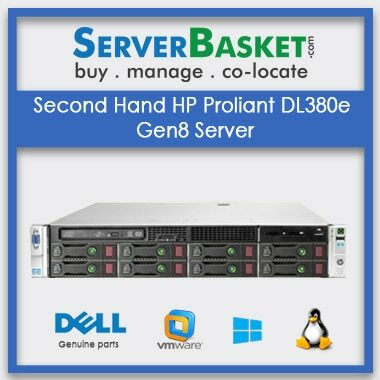 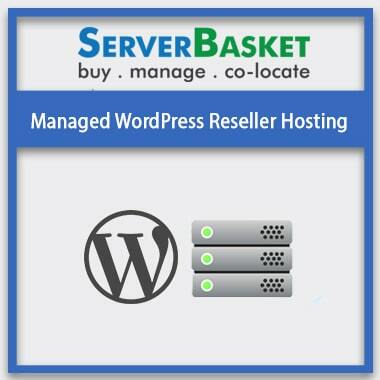 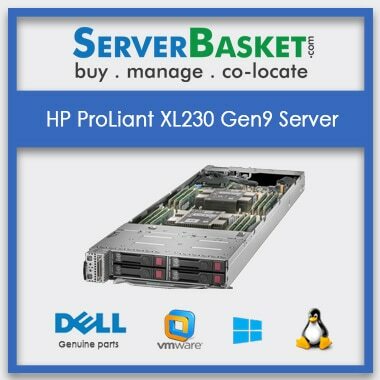 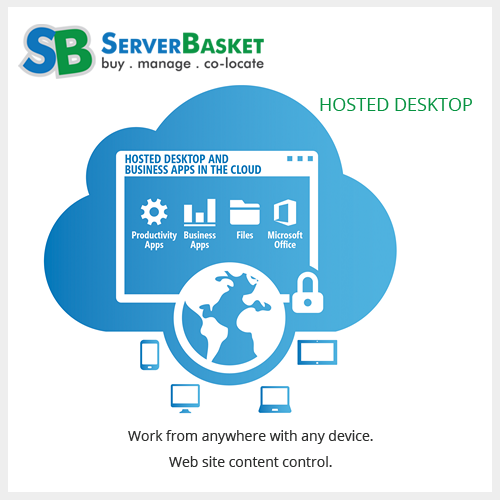 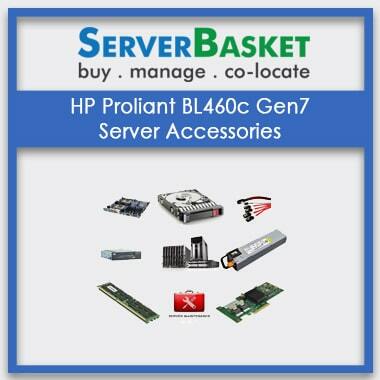 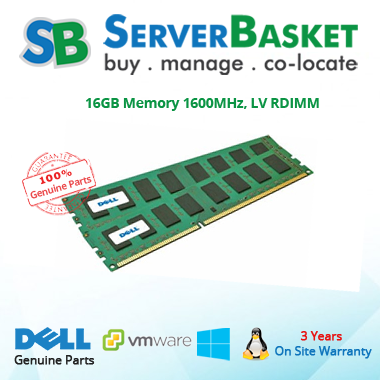 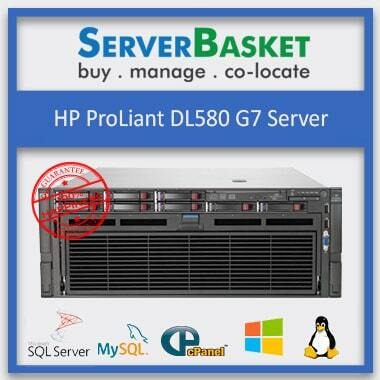 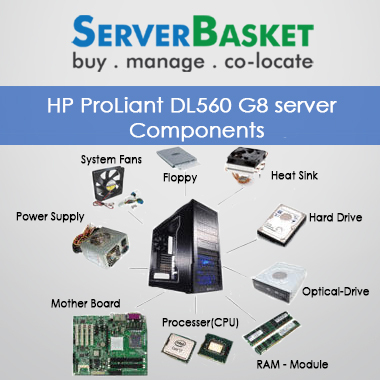 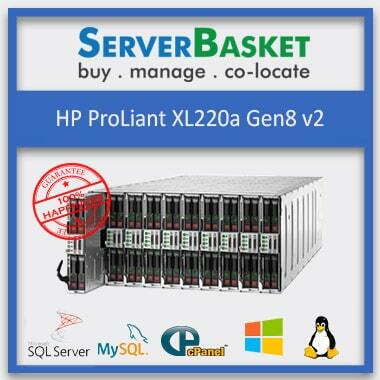 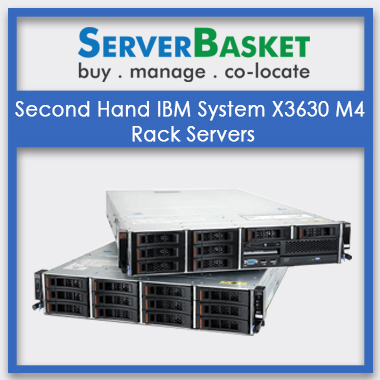 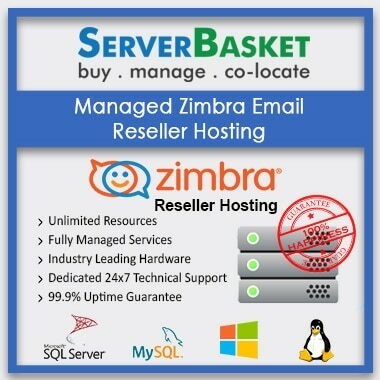 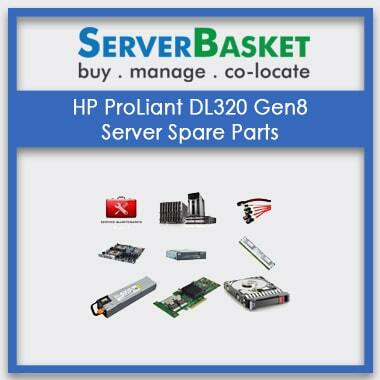 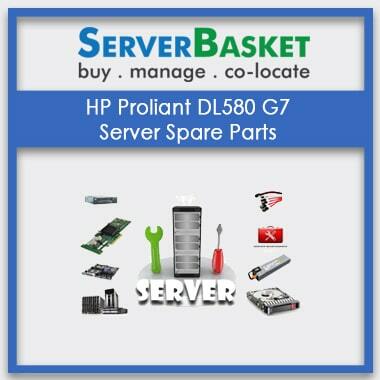 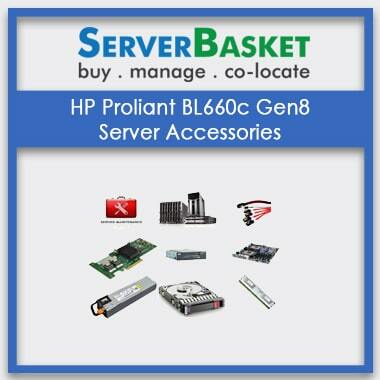 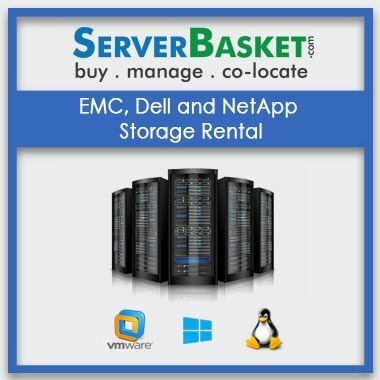 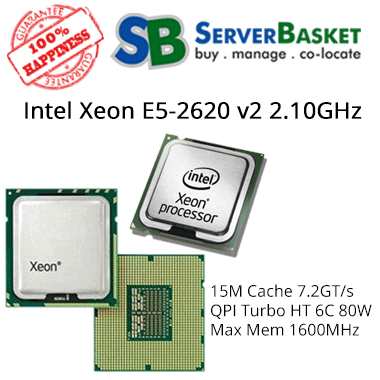 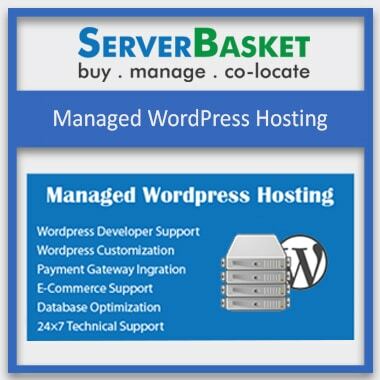 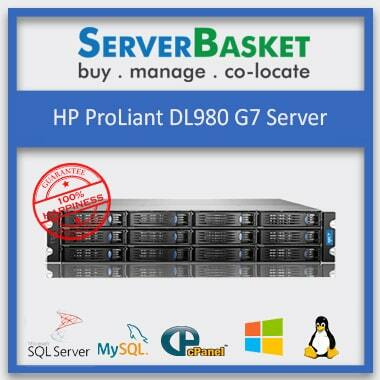 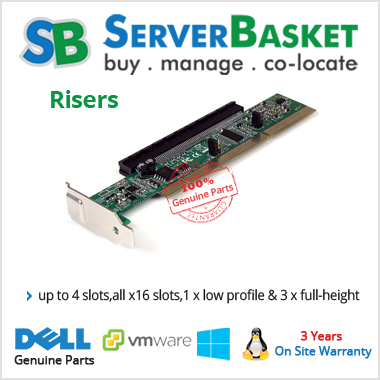 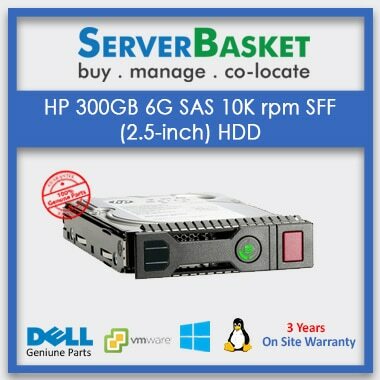 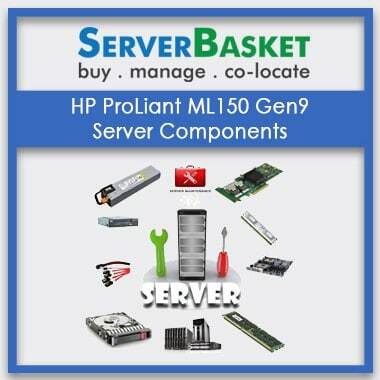 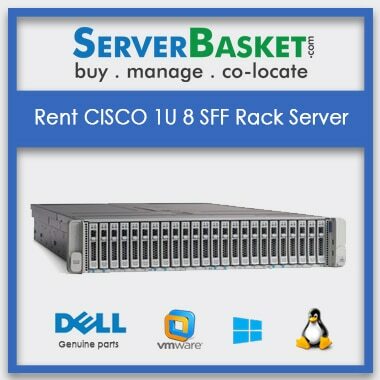 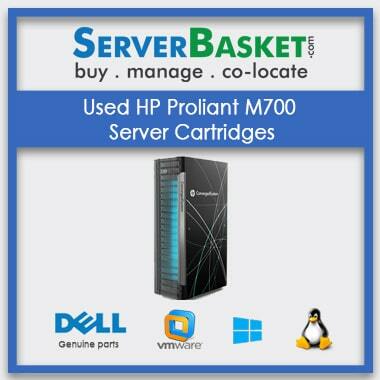 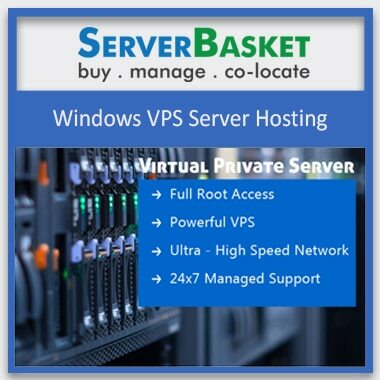 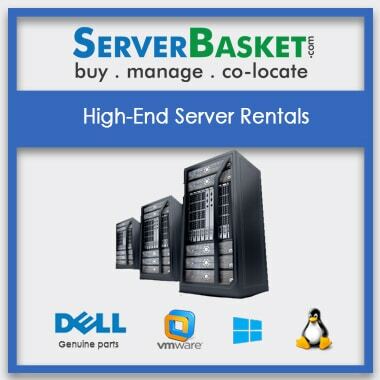 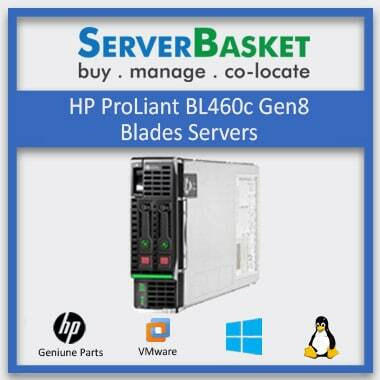 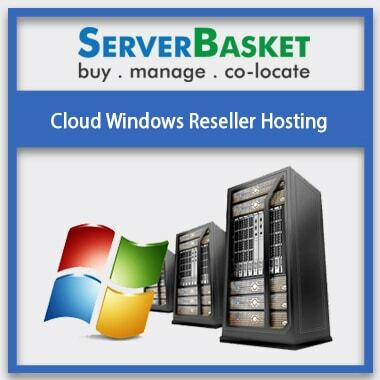 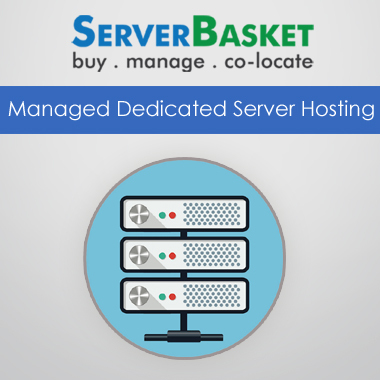 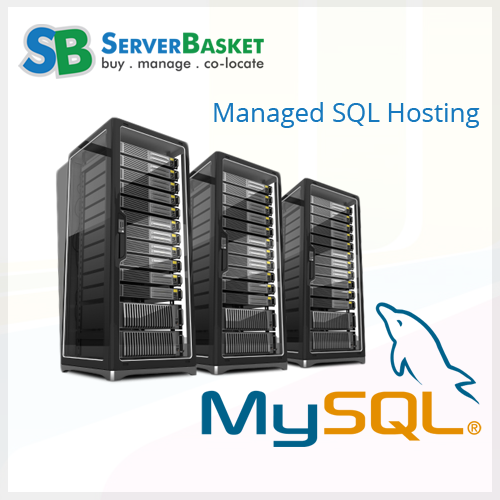 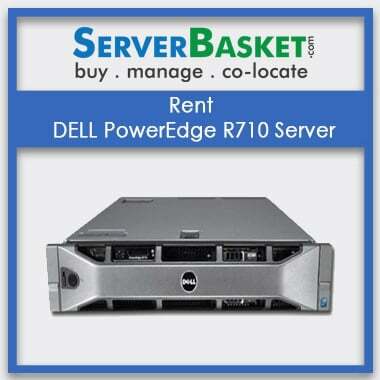 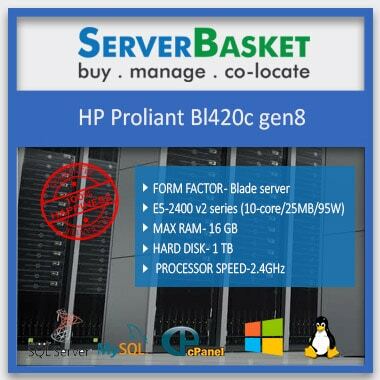 Server basket is the major distributor/dealers of all major brand like Dell, HP, IBM servers online. 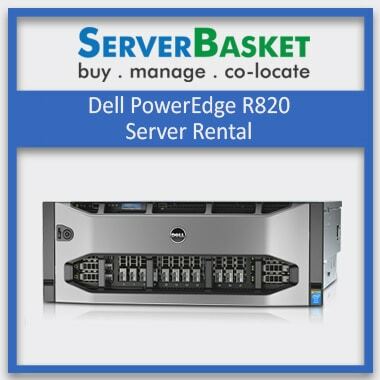 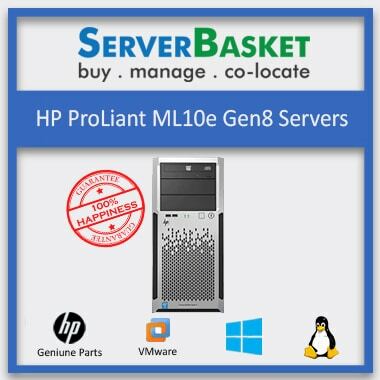 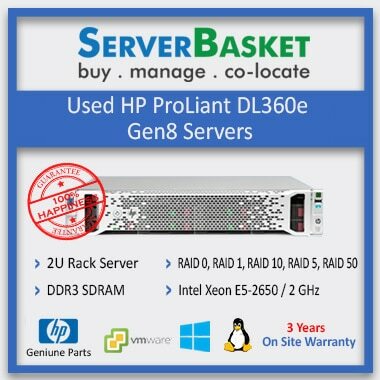 We supply Latest models in the market, second-hand servers, accessories, add-ons, spare parts etc servers from Dell, IBM, HP, Cisco of all models like Tower, Rack, Blade, mount, etc at the low price compared to any other sellers and dealers all over Vizag. 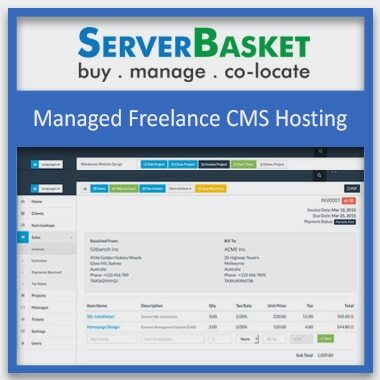 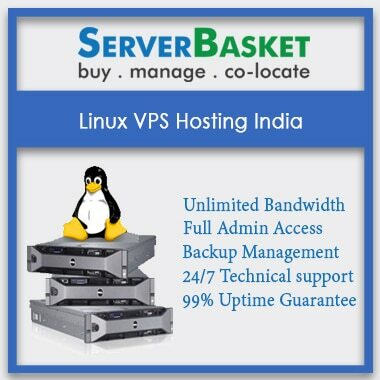 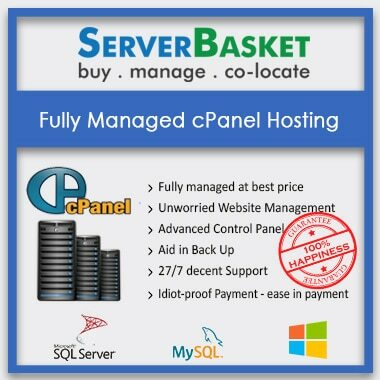 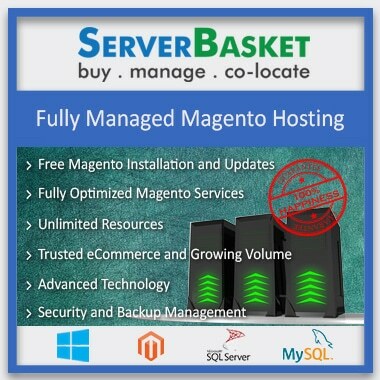 Now you can avail any kind of servers to any areas or IT parks or MNCs or in Visakhapatnam like ozone valley, V-sez, MaddiLapaLEM, Dwarka Nagar, data gardens, jagadamba, etc . 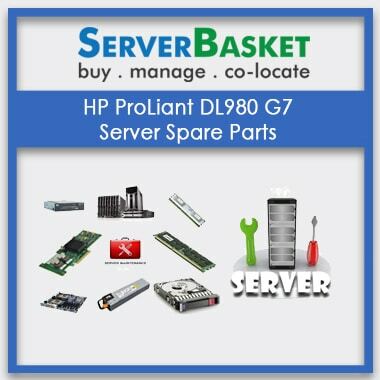 We even modify the obtained server parts like processor, memory, power supply and storage units according to the client prerequisite in Vizag. 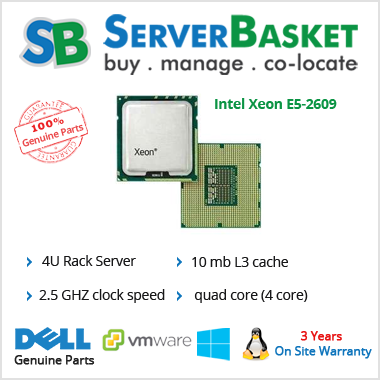 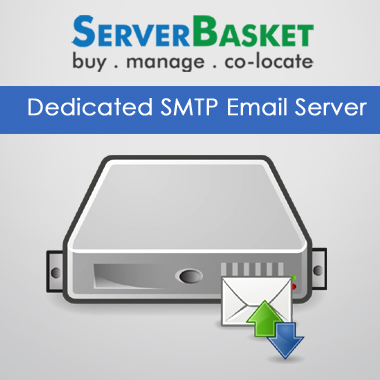 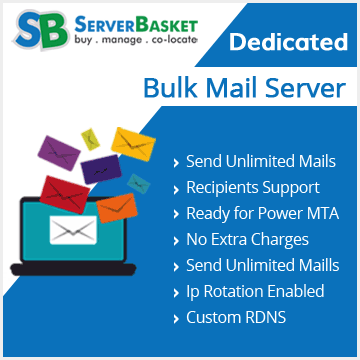 We Implement instant shipping on standard server buyback policy for all kinds of servers. 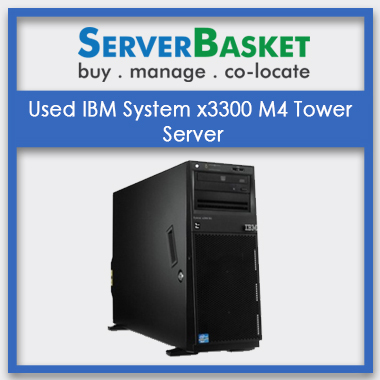 It infers that once a user purchase and utilized the server for some days and if the client is not satisfied by the server then we purchase them back from the client without any doubt from anywhere in Visakhapatnam. 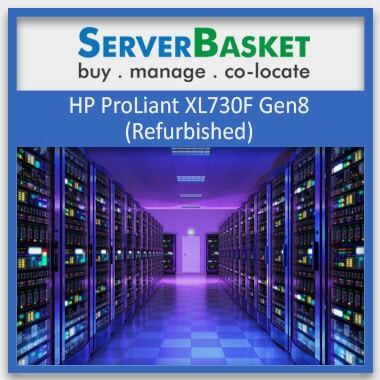 We assure 3-years On-site warranty and acknowledge all installment choices by means of Credit/Debit cards, Net banking, PayPal, direct cash transfers, EMI alternatives, etc.